Natura 2000, an EU-wide network of nature protection areas aims to assure the long-term survival of Europe’s most valuable and threatened species and habitats. Du Livradois- Forez there are already 18 of them. For a nature photographer this kind of information is very useful and because I am rather new to this area I did some Internet-research about protected areas not far from home. 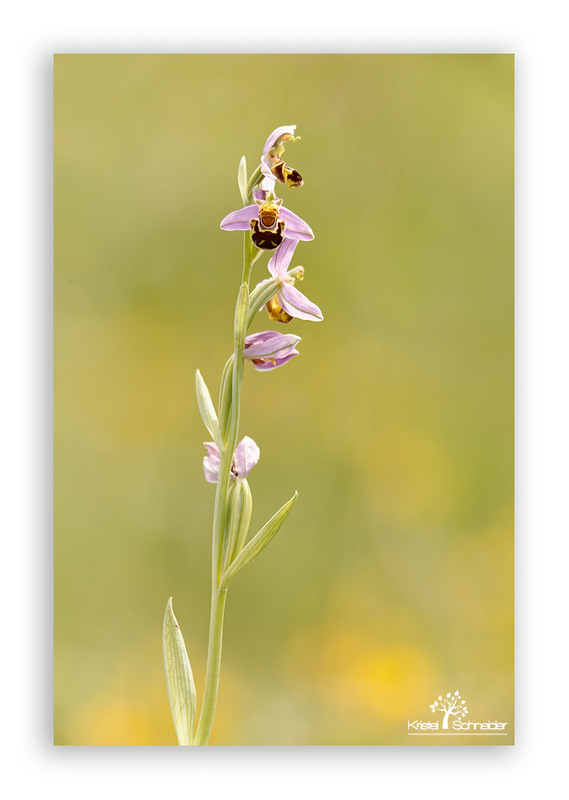 Being a real Wild Orchid lover I was very happy to find a protected Orchids site – nearby the Puy de Pileyre vulcano. 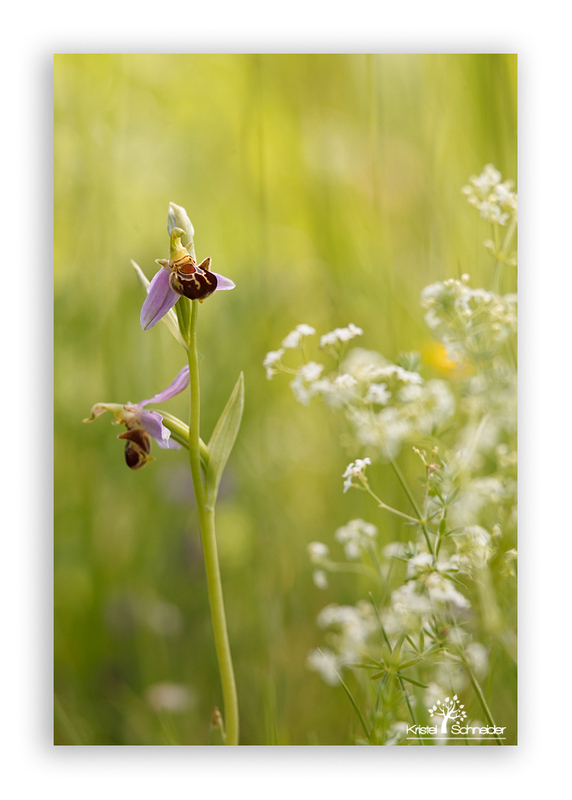 Orchids are on list of protected wild plants, but not everybody cares about these lists and many times I can see that the side of the roads are cut radically with a land-mower. 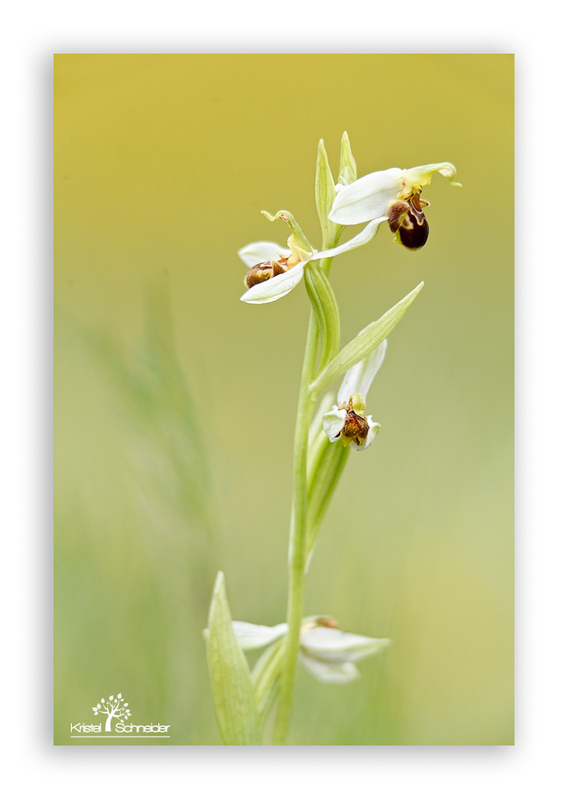 A lot of Orchids prefer chalky soil and I could see on a map that around the Puy de Pileyre you had this kind of soil. 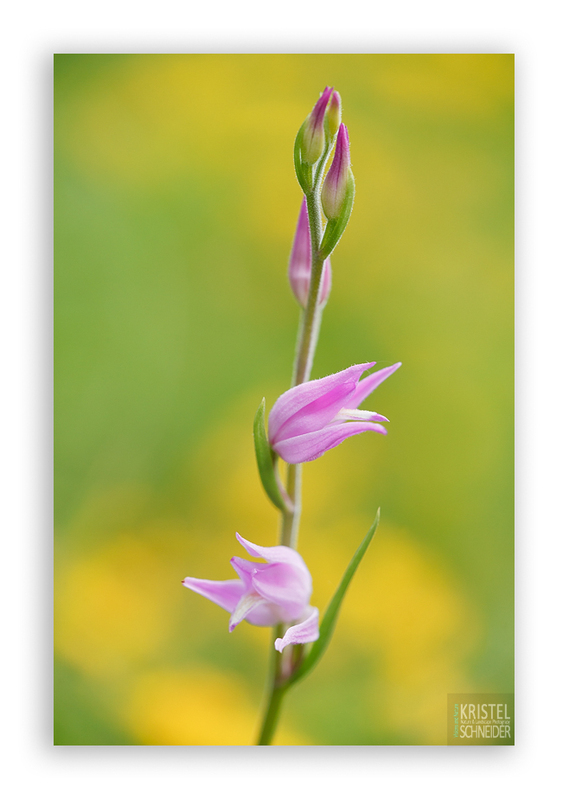 This week I went, with my camera bag, to find this Orchid site and I was lucky to still find some fresh Orchids that normally grow in May or beginning of June. Of course I was very careful not to harm any plants. But as a Nature Photographer you know how respect nature and its beauty. Seeing so many Orchids in one spot you wish that there would be more ‘respect for protected species’. 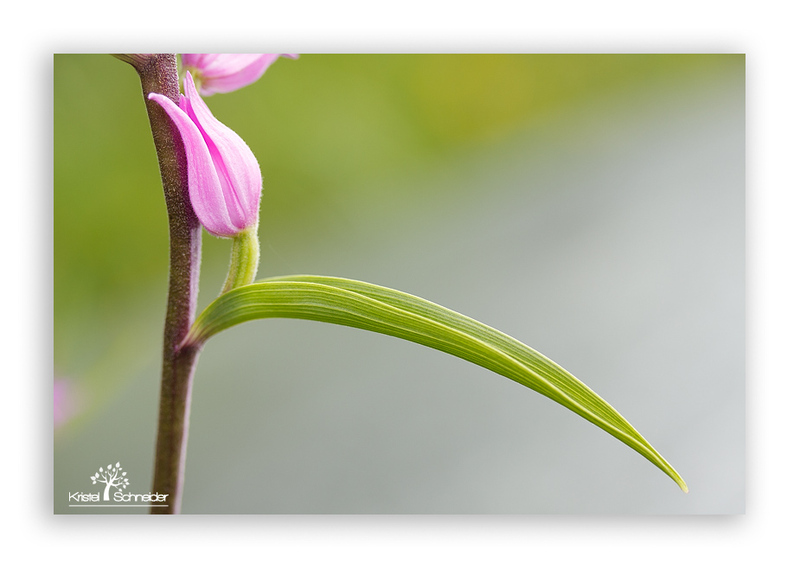 Here is an overview from the Bee Orchid – Ophys apifera (Orchidae) and the Red Helleborine Orchid – Cephalanthera rubra (Orchidae). Beautiful photos, Kristel, my favourite is the first one for excellent well-balanced composition, amazing light and that wonderful creamy-smooth bokeh (what lense did you use if may ask?). 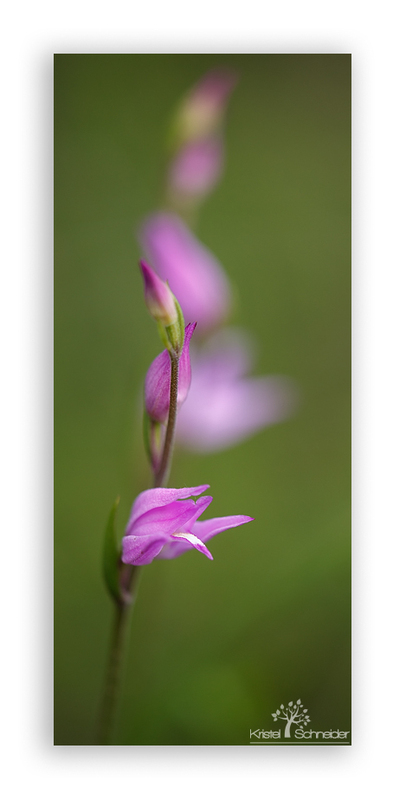 I use normally two types, the Sigma 150 mm or the Canon 300LF4 lens. Thanks for your ansewer, Kristel. I’m still around but replying to posts more sporadically than in past years.